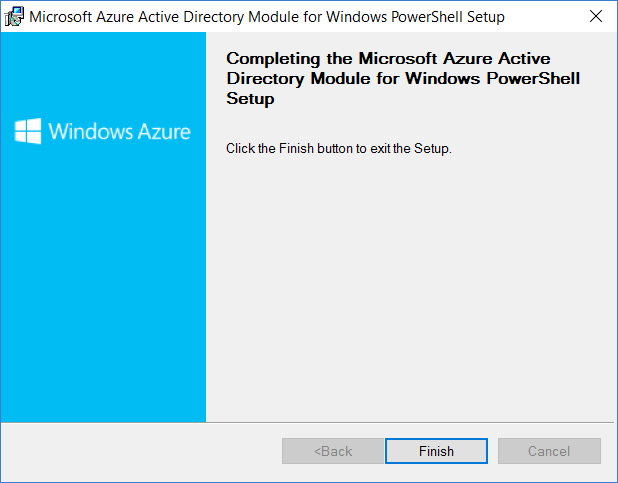 The Azure AD PowerShell module have some dependencies that historically made it fail in Azure Automation. In fact, it’s the most upvoted suggestion for Azure Automation at the time of writing this. 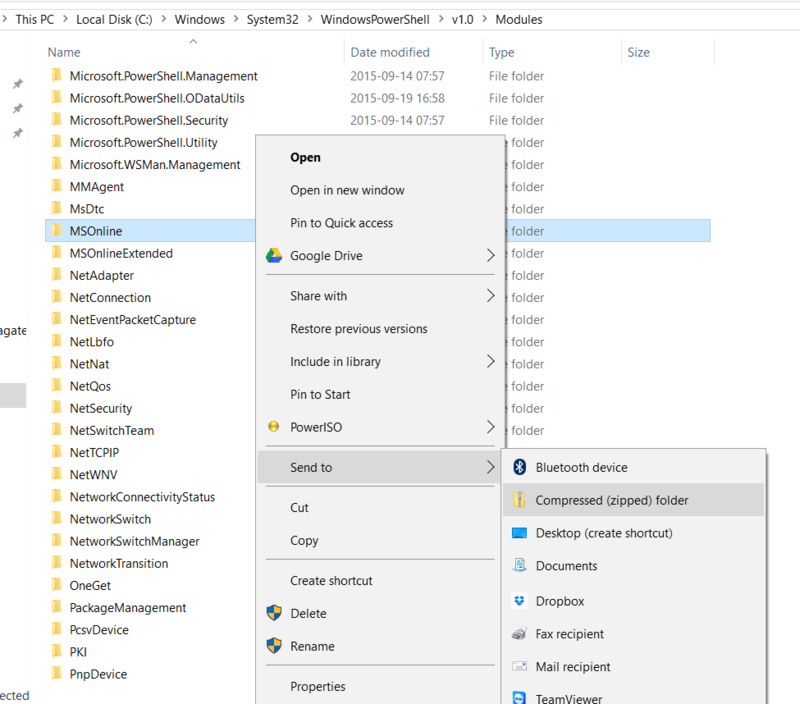 But very recently a public preview of a new version of the module was released where the authentication part has been changed to use ADAL instead, which seems to fix this issue! 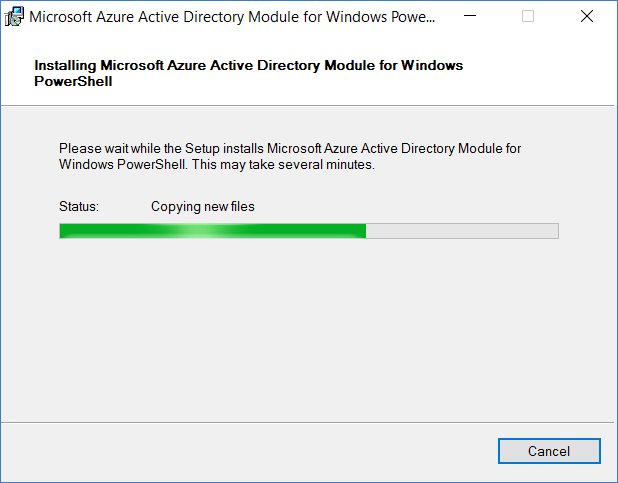 First, you need to uninstall any previous version of the module you might have. 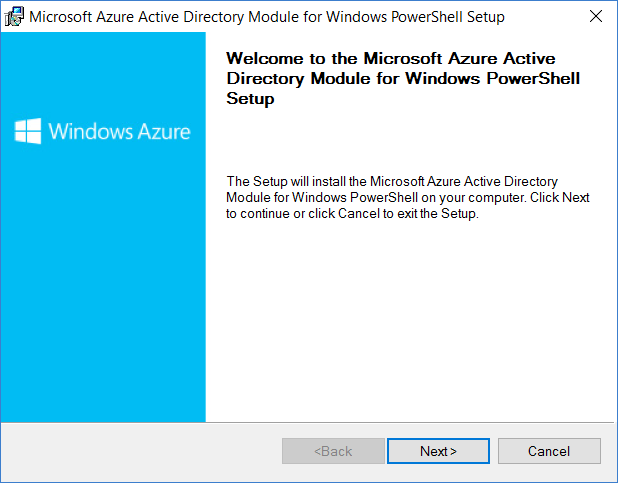 If you can, go ahead and uninstall the Microsoft Online Services Sign-In Assistant as well to make sure the new module works as expected (the dependency on this service is now removed). 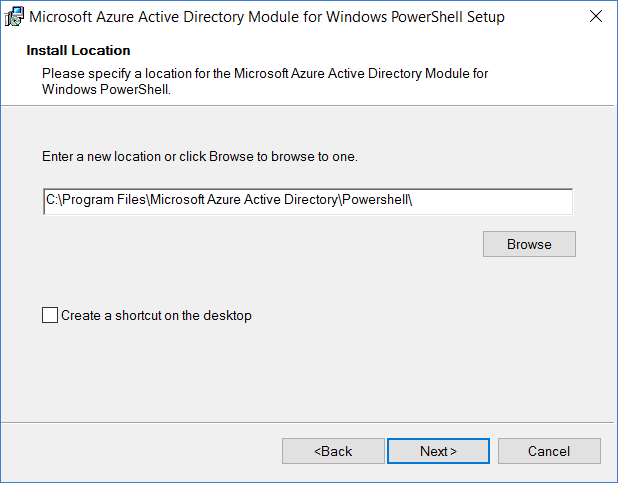 Choose an installation path (this actually not where the module currently ends up though, just the EULA-file…). 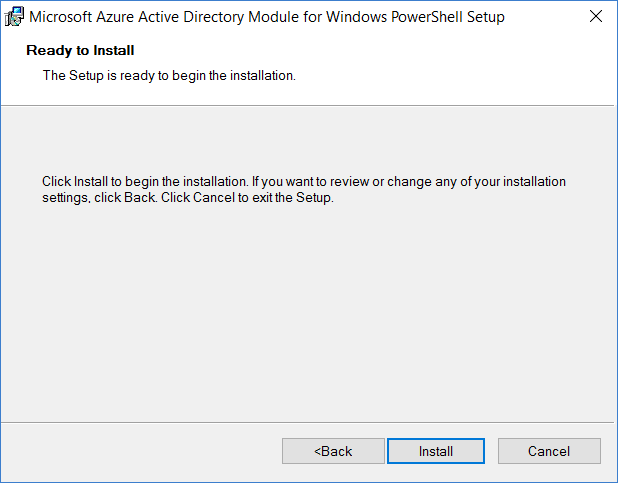 Click Install to begin the installation, and confirm the UAC-prompt if you get one. And finally, just click Finish and the module is installed. 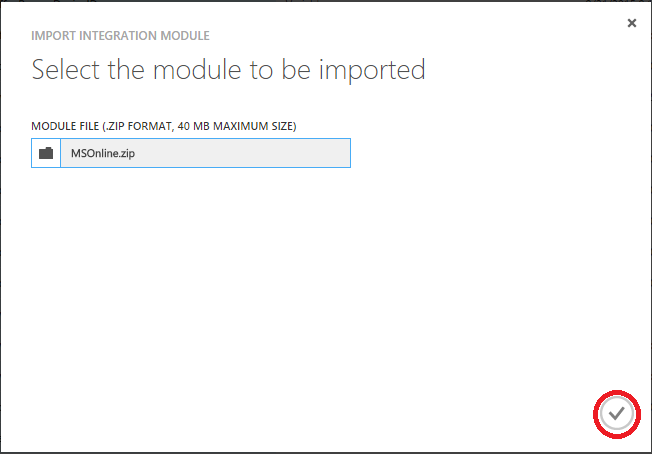 You can now import those zip-files into Azure Automation. 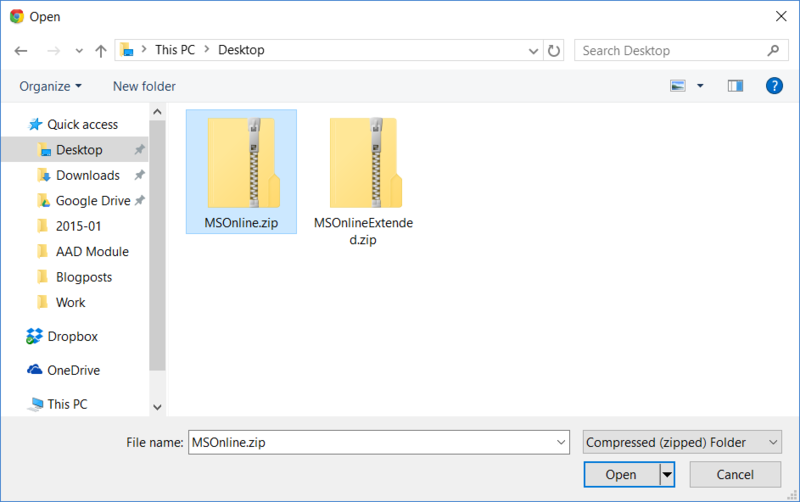 I recommend that you do this in the classical portal (I’ve had some issues when importing modules in the preview portal). 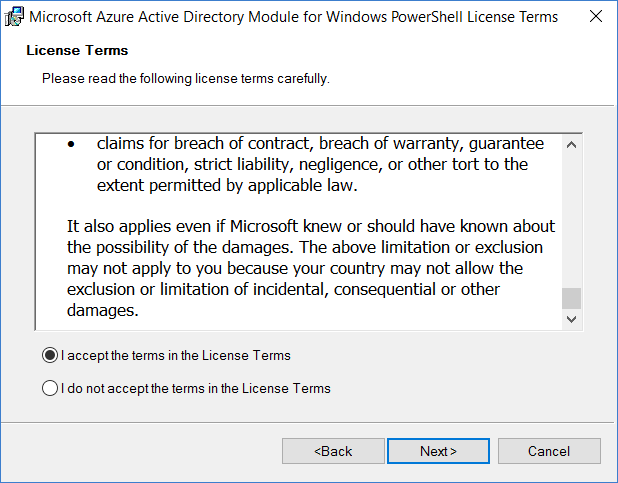 I haven’t tested the preview module fully in Azure Automation yet, but so far it seems to work fine (adding licenses and so on works!). Try it yourself and share your experiences! 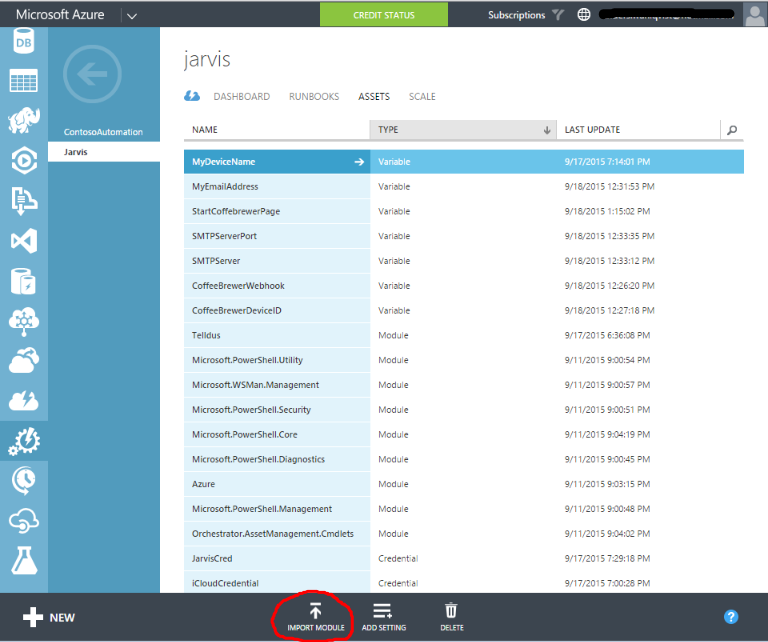 This entry was posted in Azure Automation, Office 365 and tagged Azure AD on 2015-09-24 by Anders.